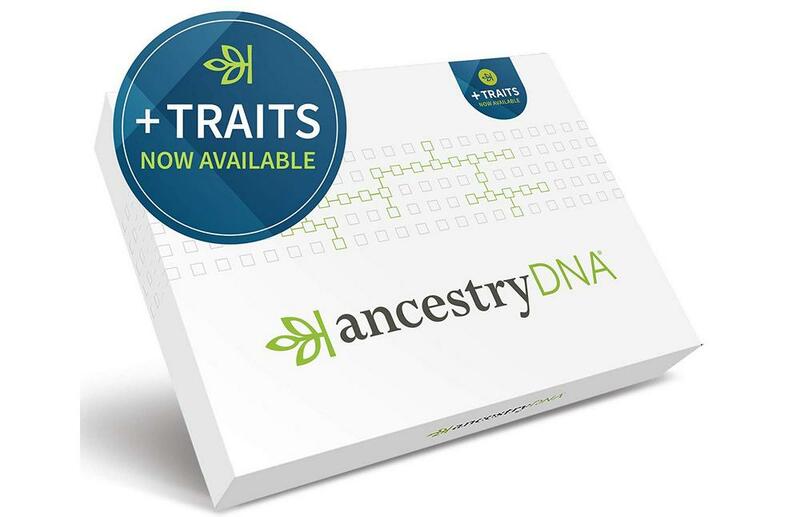 This DNA kit that lets you learn about 18 of your most interesting personal traits. It also can trace your roots back to more than 500 global regions. 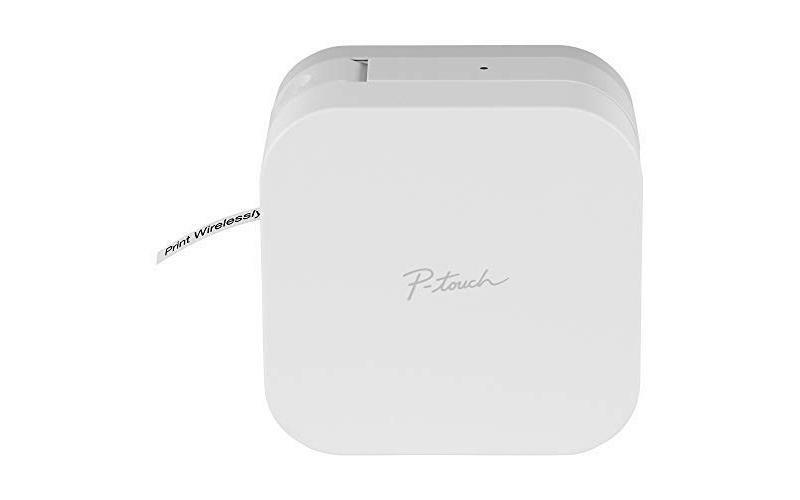 Brother — renowned for their printers — offers this portable device that allows you to print labels directly from your smartphone. Just sync up via Bluetooth and a compatible mobile app and you’re good to print! 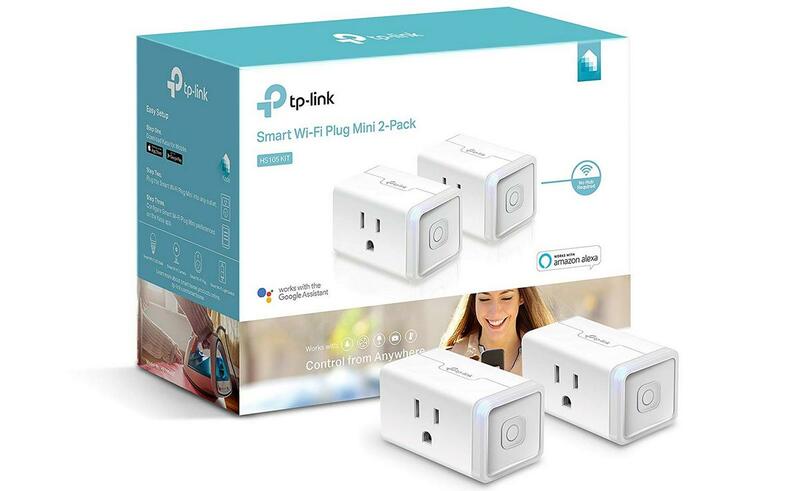 This two-pack of Kasa smart plugs means you can control connected devices/outlets from anywhere using your mobile device. You can also configure smart schedules and monitor energy usage too. 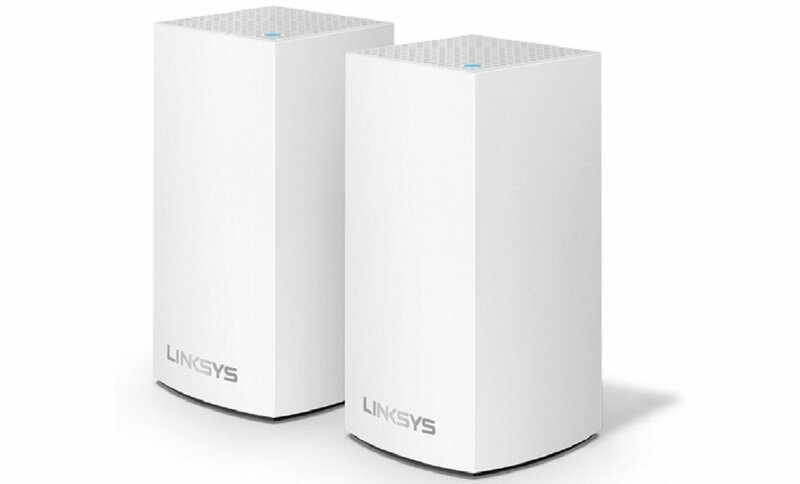 The Linksys Velop mesh router system will extend WiFi coverage up to 3,000 square-feet, for 2-4 bedroom multi-story homes. 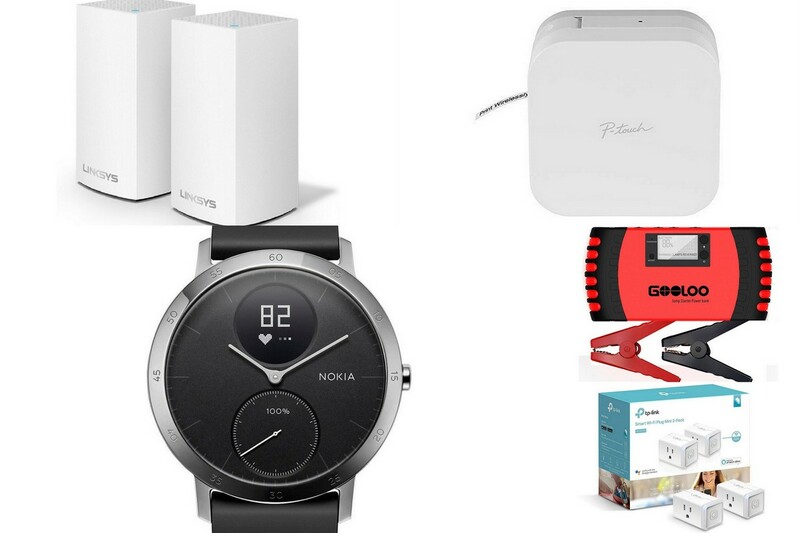 That means it can help eliminate wireless deadzones, or areas of your property where you don’t receive a good WiFi connection. 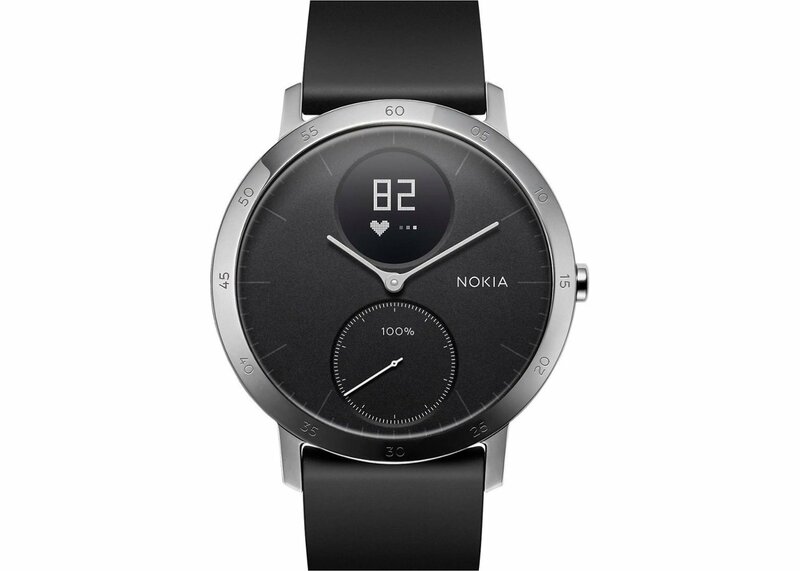 Nokia’s HWA03 Steel HR smartwatch includes activity and fitness tracking, heart-rate monitoring and mobile notification support all rolled into a single wrist-worn device. That’s not even the best part. The battery will last for up to 25 days on a single charge, meaning you don’t have to juice it up every night before bed. 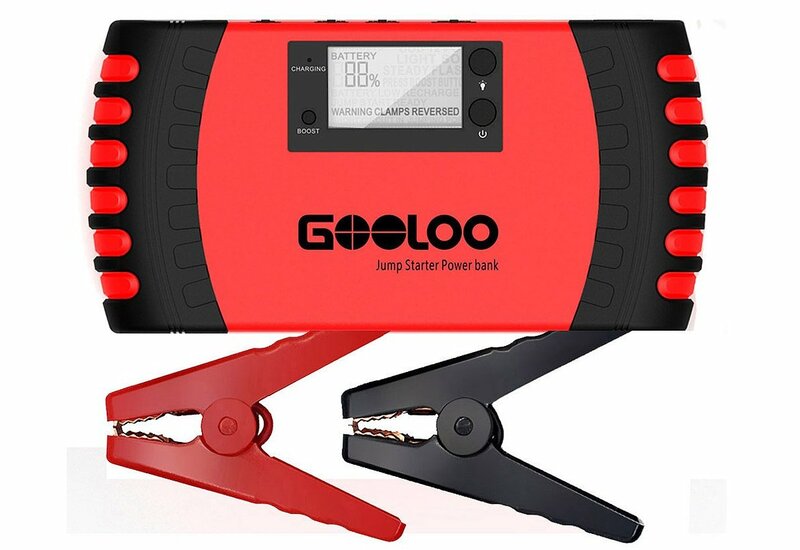 It stays charged for a long time. 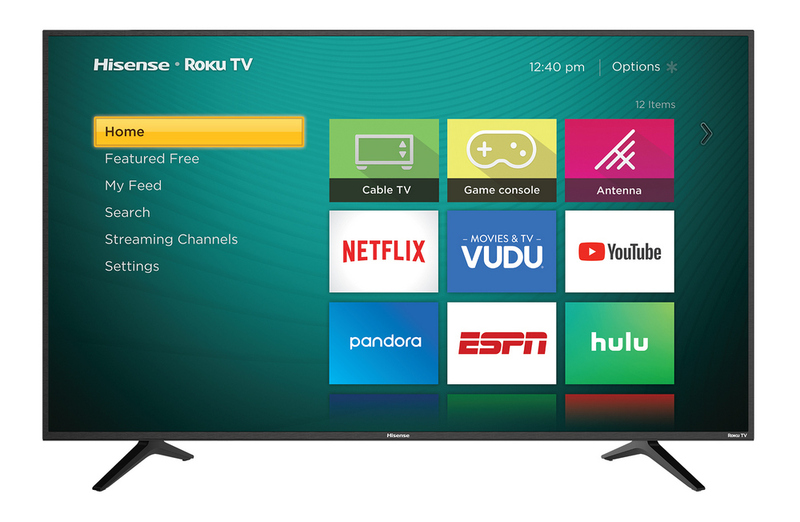 It’s a 65-inch smart (Roku-ready) ultra-HD 4K TV for less than $500. Need we say more?